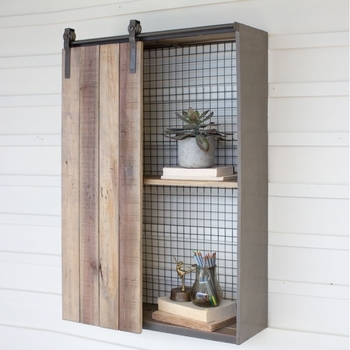 The next time you feel like you back is against the wall because you can't seem to find space to store and organize your things, turn around, the walls and corners in your room offer an excellent way to put otherwise wasted space to use and open up a world of storage possibilities. 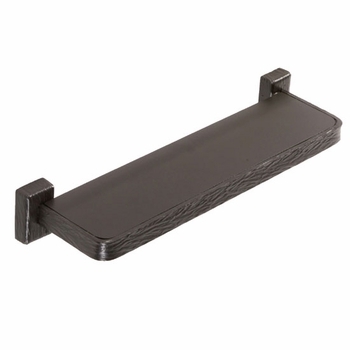 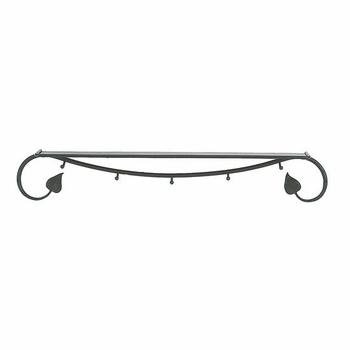 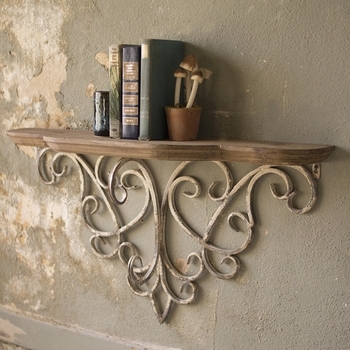 Take a look at our collection of attractive wrought iron and metal wall shelves. 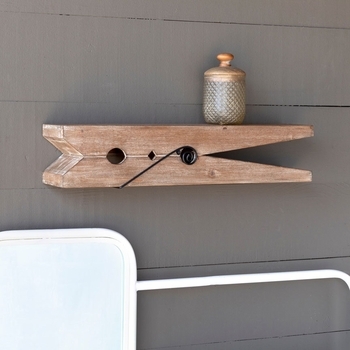 Unique lines, curves, and patterns give them a distinctive look. 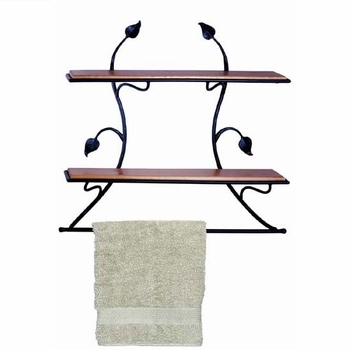 Use our wall and corner shelves to display your favorite plates or other collectibles, create a kitchen office space or add needed storage to a cramped bath, all without wasting valuable floor space. 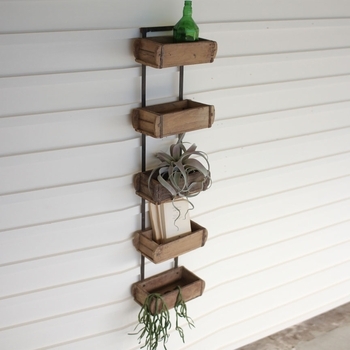 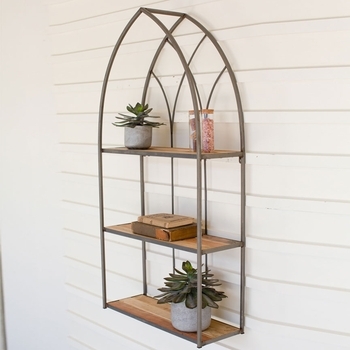 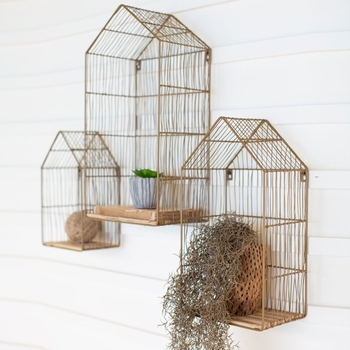 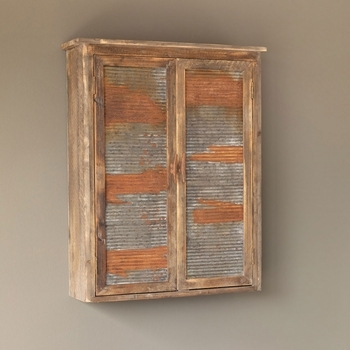 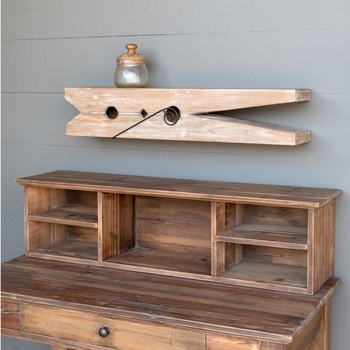 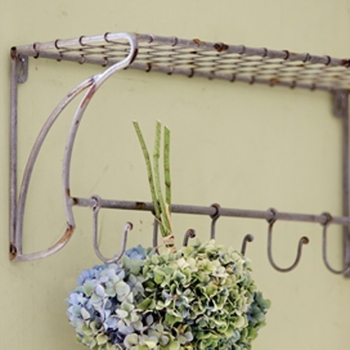 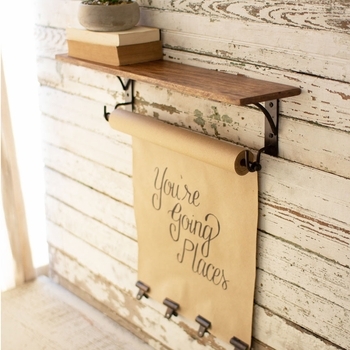 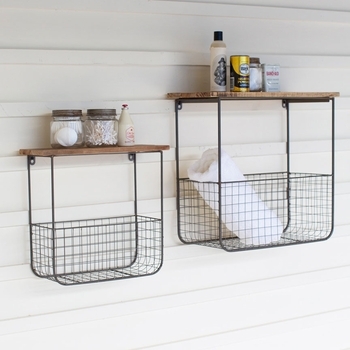 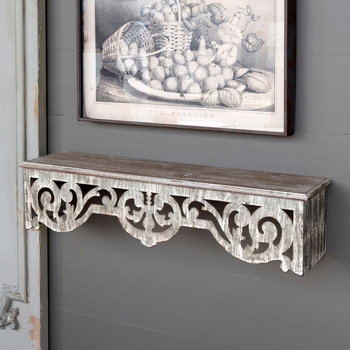 You can use metal wall shelves inside or outside your home for a unique decorative accent to your decor.